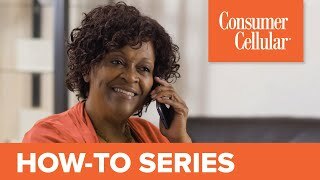 Consumer Cellular is the exclusive wireless provider for AARP members and a top-rated carrier that provides no contract cellphones and service plans to those 50+. 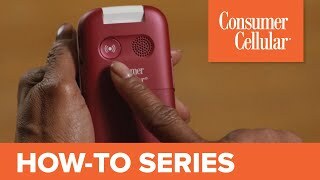 Founded in 1995 on the belief that everyone should have affordable access to the safety and convenience of cellular service, Consumer Cellular is privately held with more than 570 employees. The Portland, Ore.-based company utilizes the nation's largest voice and data network, covering more than 296 million people - or 97 percent of the U.S. population. Why Pay More For More Than You Need? 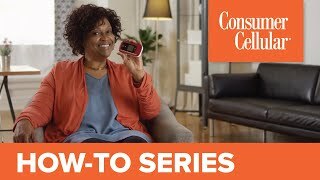 Change is Easy with Consumer Cellular! Why Pay More? 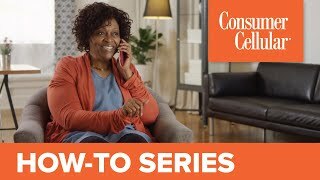 Consumer Cellular is Perfect for Everyone!